Thank you. I have read the Sheldon Comics. 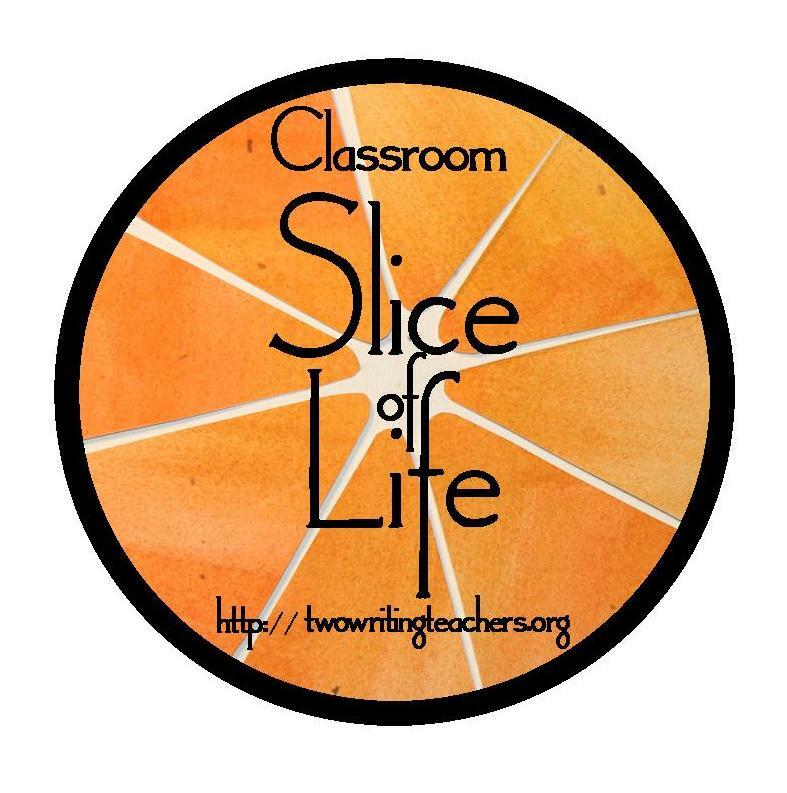 Welcome to Slice of Life! I loved your post. Pug rescue? That’s amazing! What a terrific opportunity for your students to learn about rescues! I’m jealous and wishing I was spending the day in your classroom today. Happy Valentine’s Day! Welcome to SOL! I love the idea of having the rescue network bring pugs to school. I’m sure it is a memory your students will hold forever. I have a Puggle (Pug + Beagle). She is my baby. (Just don’t tell my kids :). When we can combine our passions with our teaching, everyone wins. Have a great Valentine’s Day! I clicked on your link because of the word pug. I teach 3rd grade and have a student obsessed with pugs. She writes about them all the time! I can’t wait to show her your blog post! Ha e the best Valentine’s Day!! In a future post, I hope you share some pictures from today. Also my school is brand new – only 2 years old . But love the idea of a Senior Breakfast!! May steal that idea and start that tradition in a few years! So glad you are becoming a slicer! This will be my 4th year to do the challenge!! My class becomes obsessed with pugs by the end of the year. 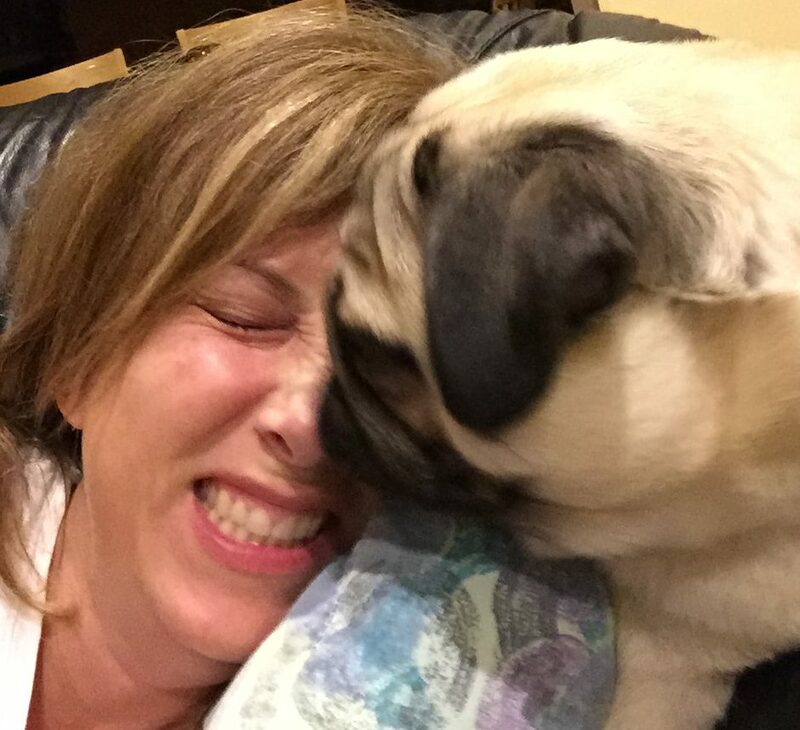 I am known as the pug teacher. All year long parents and students send me links to pug things, give me pug gifts and draw pug pictures that are all taped to my desk. My classroom theme is dogs, focusing on pugs. I have pictures, stuffed animals etc. When they come back for their senior breakfast they open the drawer and go through elementary school memories. They might be photos, newspaper clippings, reports they wrote etc. So far we have only had two senior breakfasts. It’s very fun. They seniors all wear t-shirts with their future colleges. Feel free to steal the idea! Sounds like a great day! Welcome to slicing- you picked a great day! Welcome to slice of life. It’s a pretty great community. Dogs rule. They bring so much to all sizes of humans. Welcome! Love that Valentine tradition!